It’s the last day! I’m sure you’ve seen us pimping out Brickyard Buffalo, and a few of our favorite products that we’ve picked out. We wanted to let you know, that you have till midnight to get these deals! 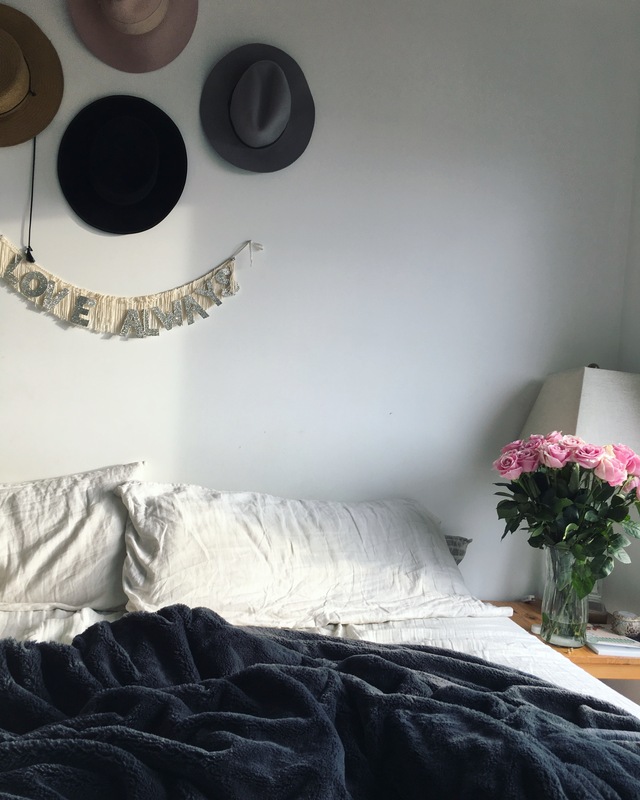 Here are our favorite, and check this link for the whole list! 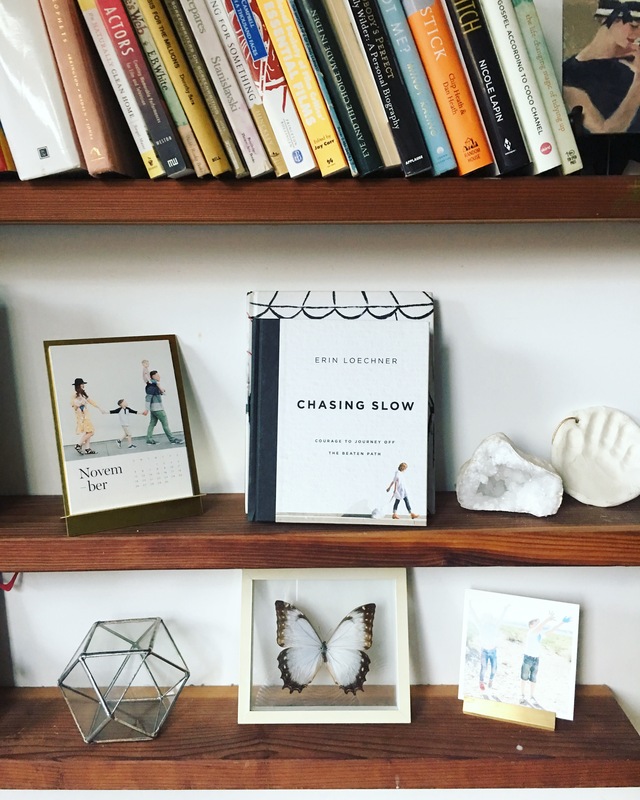 Chasing Slow by our good friend Erin Loechner! 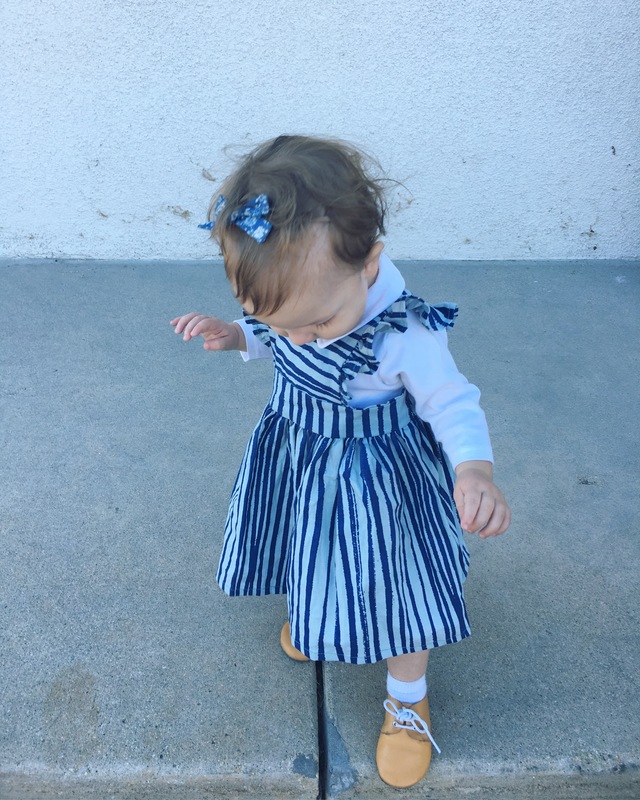 Matching jammies: two pieces for kids, and a onesie for baby! 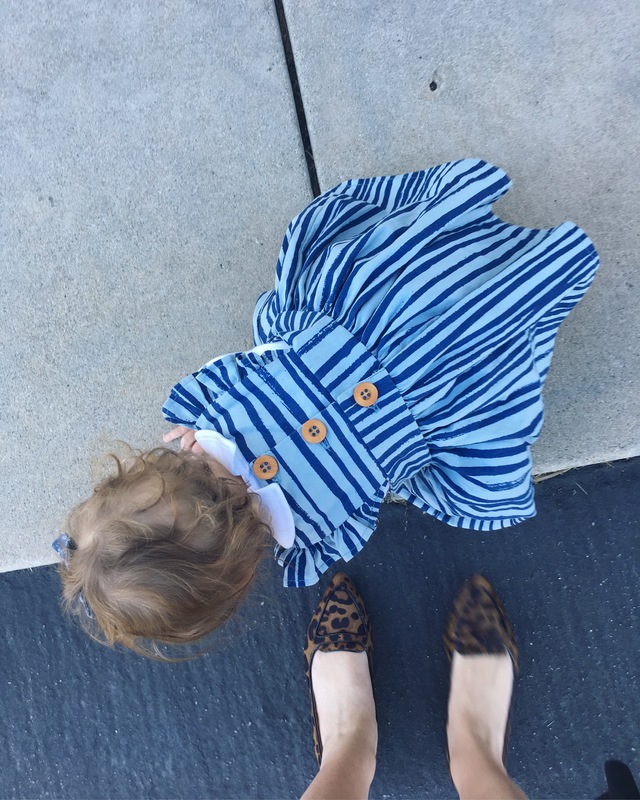 This sweet dress from Wren and James $46.96, and shoes $16.99 (hers, not mine). Riddle Scent. lotion and face oil, all 20% off! Saranoni, softest blanket in the world! Little ones for baby only $19.50 (half off!). Happy shopping and hope you all have a great Thanksgiving week! 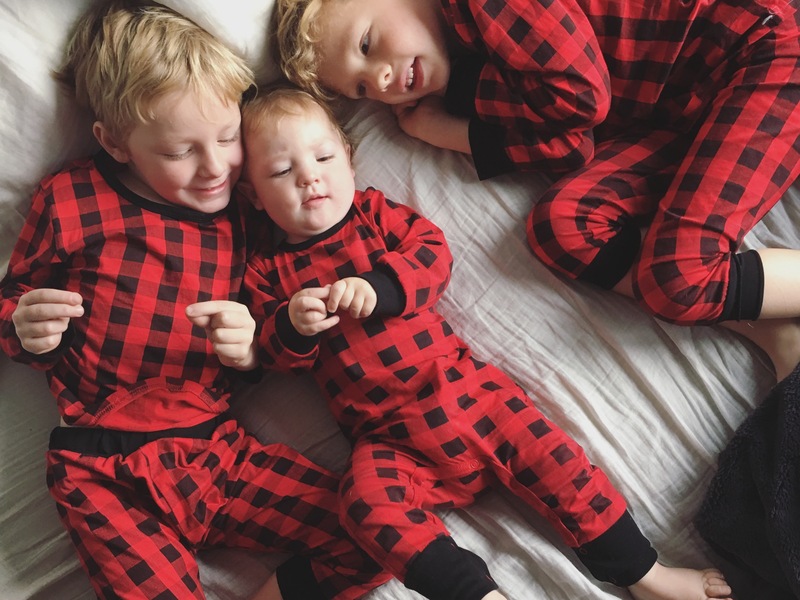 Ordered the jammies as cousin matching for Christmas … Very cute!